* December 2007 – We wish you a happy and safe holiday! Attorney Kelly Chang Rickert on Wikipedia. * November 2007 – Kelly Yi-Yi Chang’s legal name changes to Kelly Chang Rickert. She is quoted again by MTV on Britney Spears. * October 2007 – Kelly Y. Chang speaks on Britney Spears’ custody case on MTV. 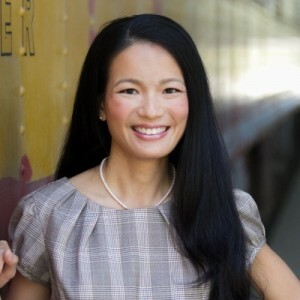 * July 2007 – Attorney Kelly Chang is selected as VideoJug’s legal expert on Alimony and Child Custody Law. * June 2007 – Attorney Kelly Chang attends American Academy of Matrimonial Lawyers Institute for Associates in Chicago. * May 2007 – Law Offices of Kelly Chang on YouTube. * March 2007 – Attorney Kelly Chang on NBC’s Your LATV.